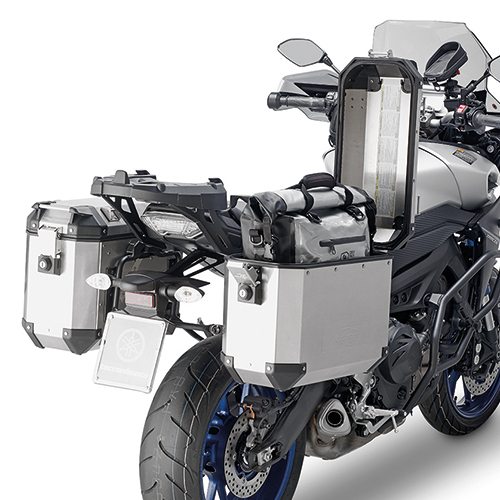 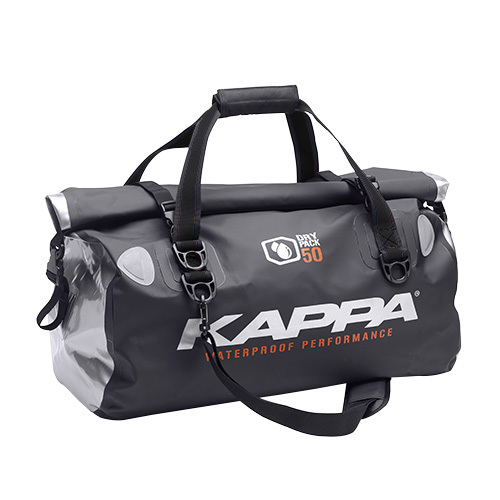 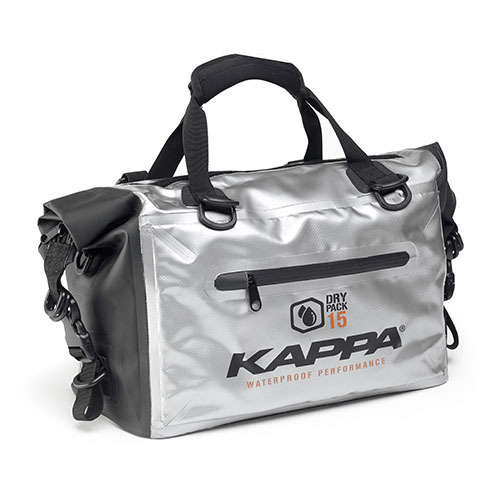 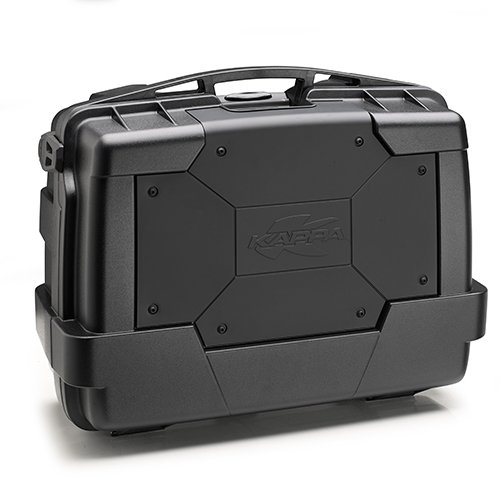 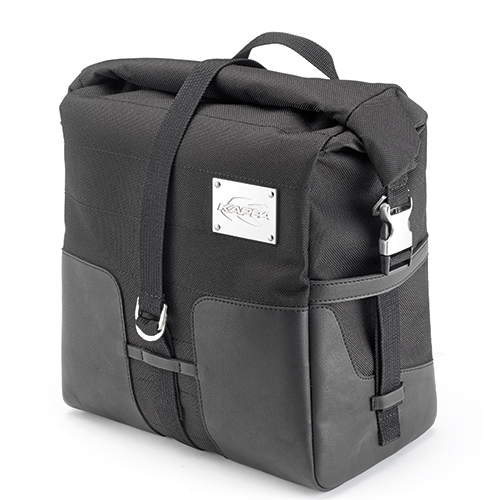 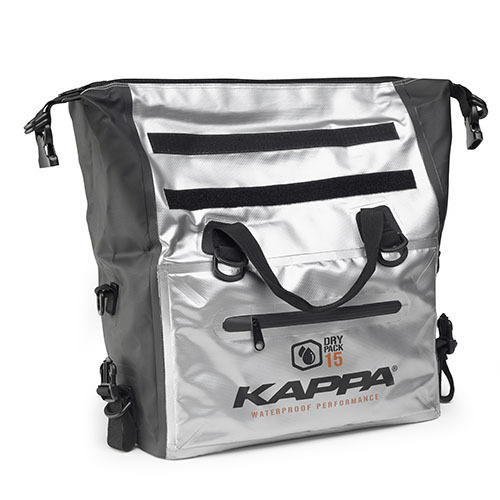 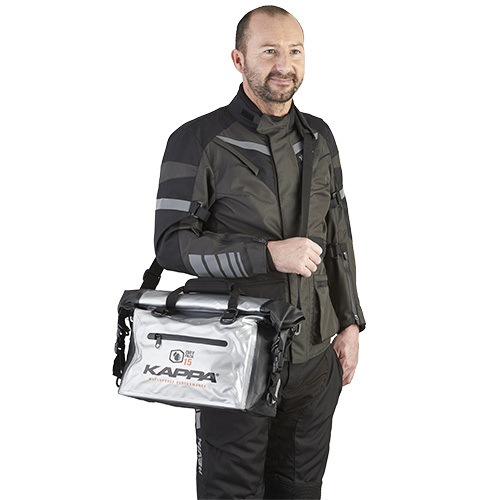 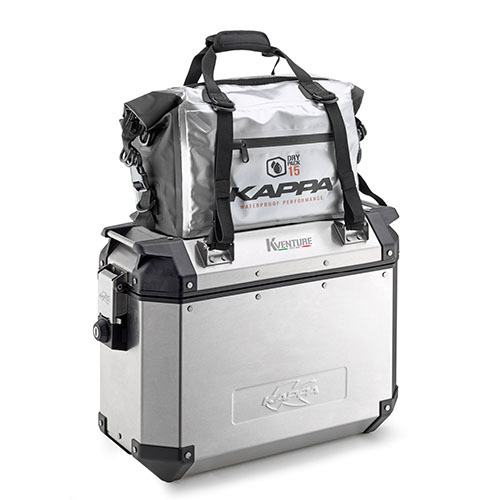 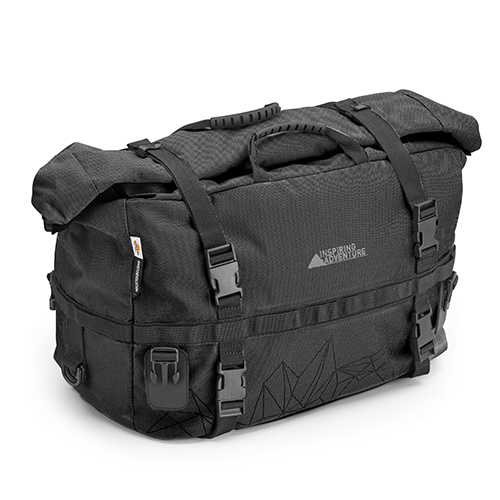 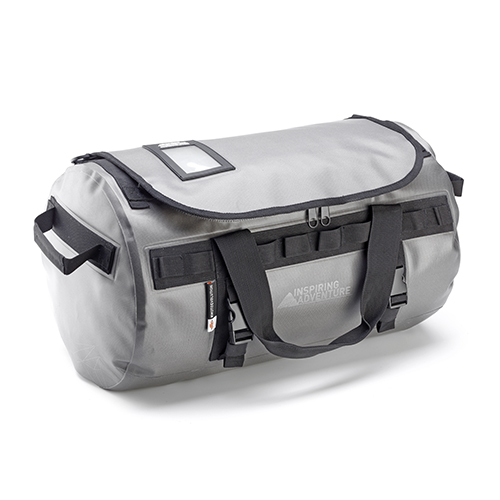 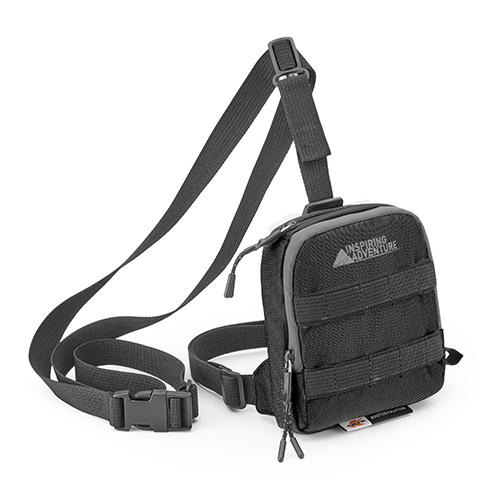 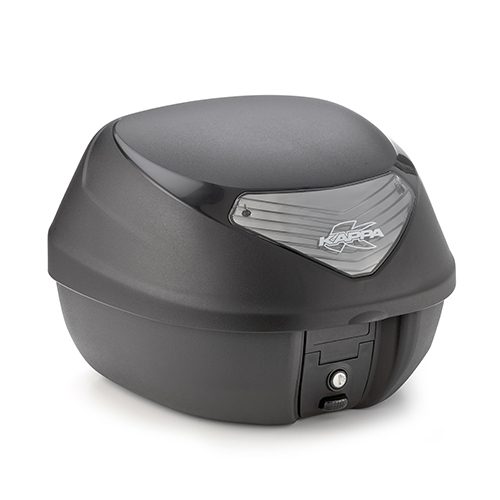 Waterproof cargo-bag that can be mounted to the lid of the K-Venture side-case using standard elasticated straps equipped with 4 double “D” rings. 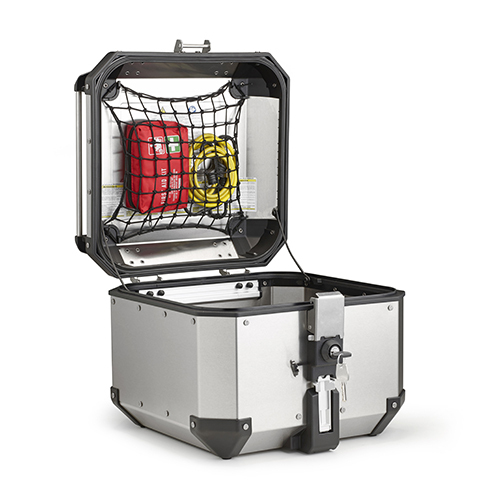 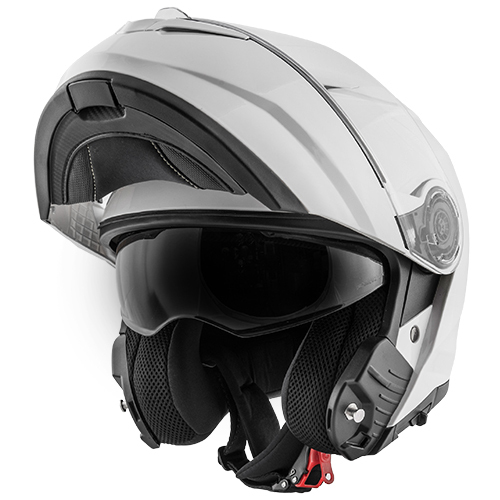 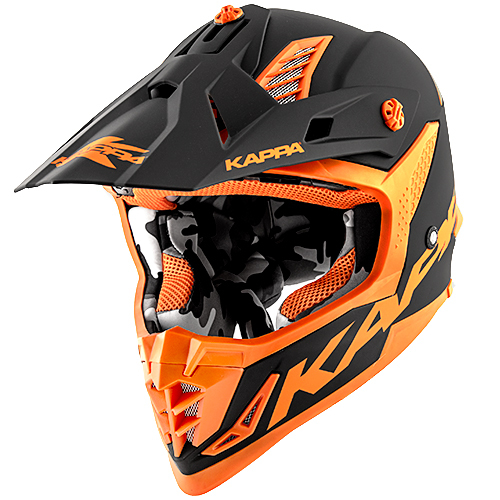 Universal fitting system. 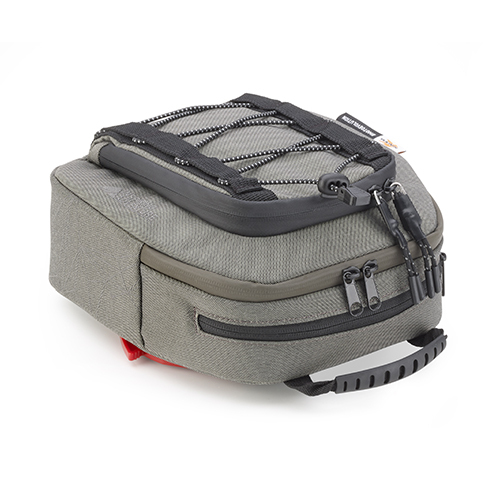 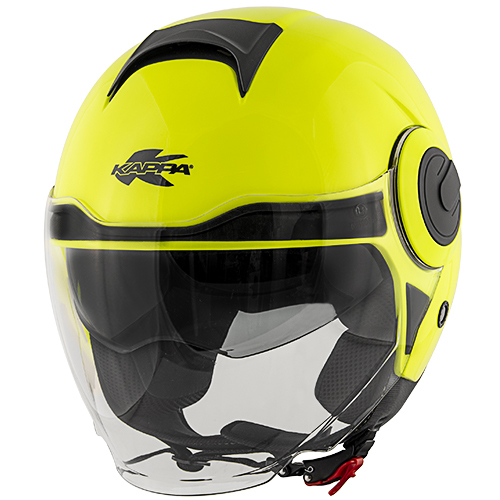 "Roll top" closure system. 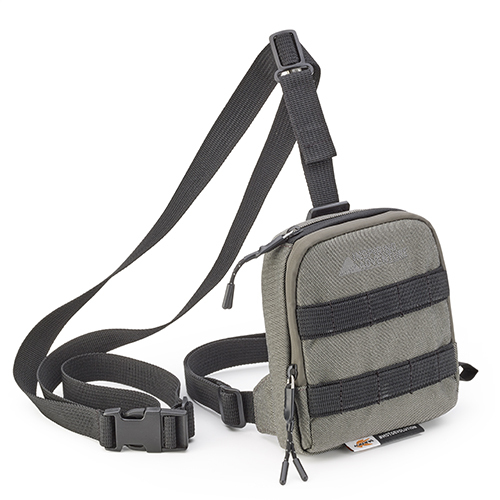 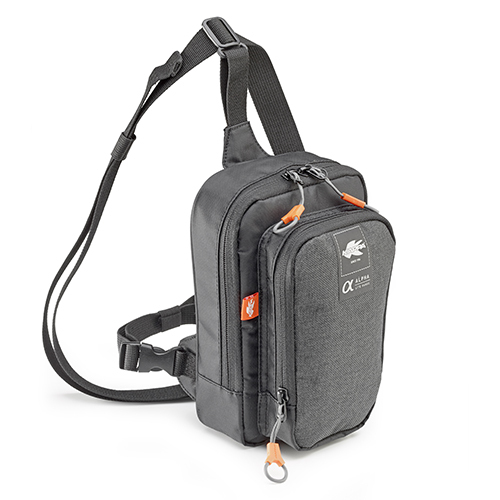 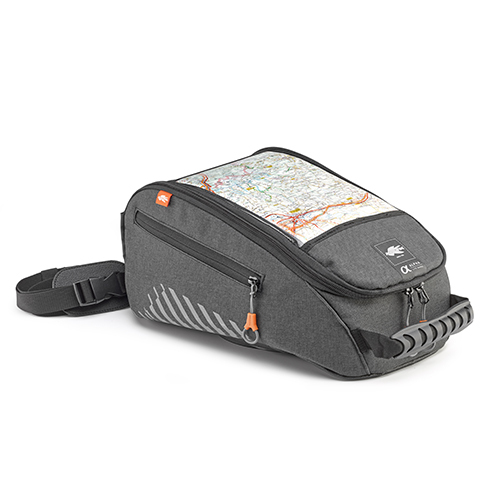 Includes shoulder strap for easy transportation.